Tania, I love the new stuff! And your interview was so cool! 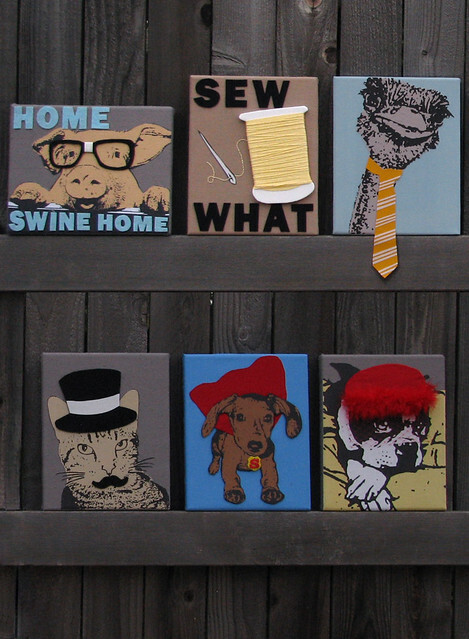 I am definitely going to have to look into getting a curious canvas for our playroom. They look awesome!